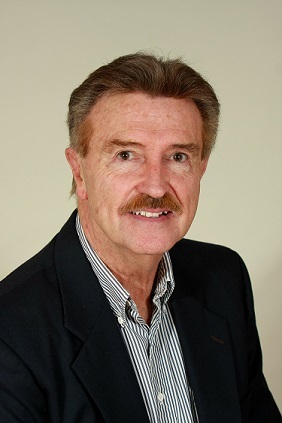 Larry Essig has been a licensed real estate agent for over 35 years. During his career, Larry has completed lease and sale transactions valued in excess of $300 million. Larry's tenure in sales and leasing includes the development, leasing and/or sales of Net Net Net single-tenant leased properties, shopping centers, office buildings, multi-family apartment projects and residential land. Larry has lived in the Southern California area all his life and currently resides with his wife Barbara in the north coastal San Diego community of Encinitas. Larry has three children graduated or currently in college. Larry graduated from San Diego State University with a Bachelor's of Science degree in finance in 1972.